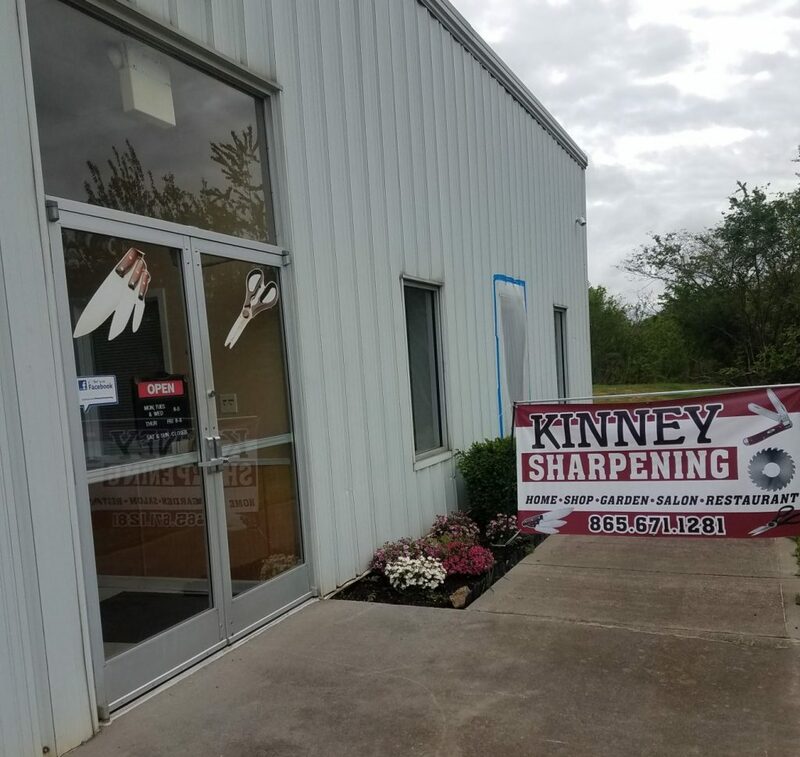 Clipper and Saw Blade Sharpening Service | Kinney Surgical Services, Inc.
Our sharpening services are offered to residential and commercial customers at our service center. 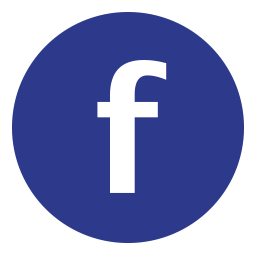 We offer an on-site service to salons, restaurants and neighborhood associations. M – W 8 a.m. to 5 p.m.
Th, F 8 a.m. to 6 p.m.
We offer a mobile service for large quantity sharpening. 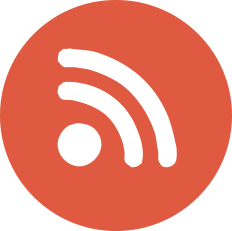 For example neighbor hood associations, salons, restaurants, hospitals, and Drs. Offices. 10% Discount For Y-12 Federal Credit Union Employees!